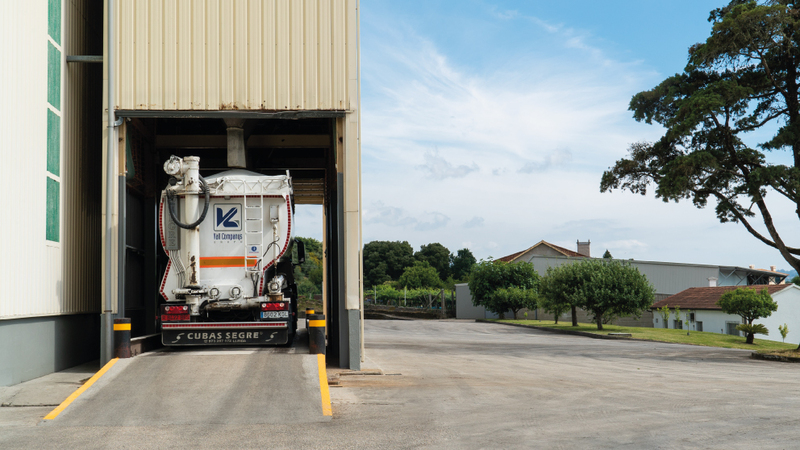 Our feed plant, located in Pontevedra, is a key part of our integrated production process. Here, we prepare our animals' food, under constant quality control and assuring ideal nutrition for each stage of their growth. The raw material received at our facilities undergoes strict quality control. 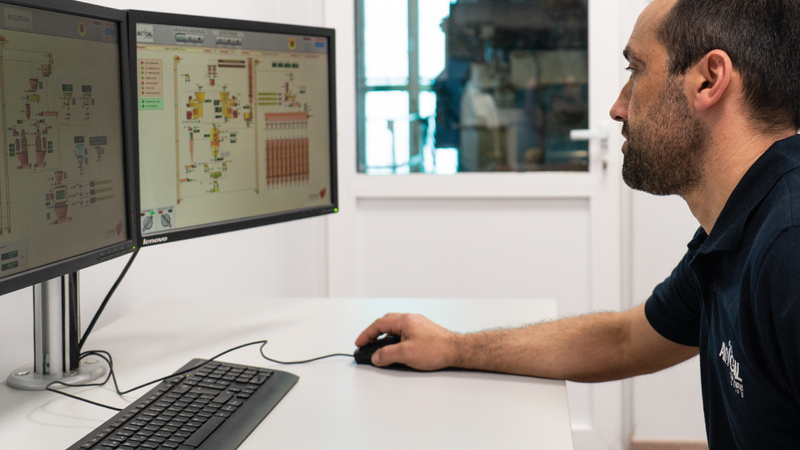 We take samples to analyse the parameters included in our quality control systems and the raw material is rejected if it fails to meet our standards. The entire production process, from receiving the raw material to shipping the prepared feed, is fully automated. This ensures full traceability of the feed batches; and also gives security to the process and avoids incompatibilities. Our chickens' nutrition is based on cereals, pulses and top-quality oils. We avoid using by-products to guarantee healthy nutrition for our fowl. 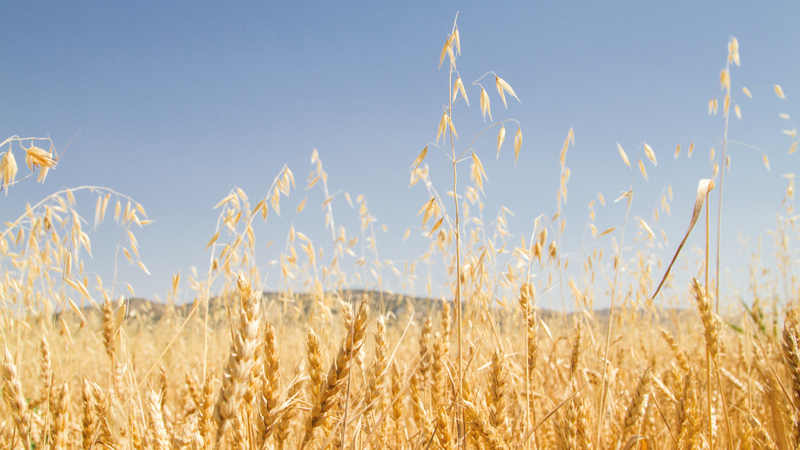 The cereals are regularly analysed using near infrared reflectance spectroscopy (NIRS): this is a non-destructive technique for verifying different parameters, such as protein, fibre, fat, ash, moisture content, starch, etc. We also have an Authorised Disinfection Centre for our vehicles, which guarantees their total disinfection before each load is sent to the farms. Avigal's feed plant is a member of the Galician Association of Compound Feed Manufacturers and, through it, also participates in the GMP GALICIA SAFE FOODS programme.